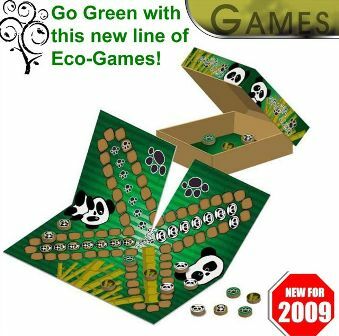 A company in Hong Kong – Merchant Ambassador – is looking for original game designs on which to add the license it acquired from the World Wildlife Federation Fund. Last year they adapted a bunch of classic games, but now they want new ideas. The idea is neat, I hope they find some games that are actually good! The World Wildlife Wrestling Federation–now that would be entertaining!